What am I supposed to do? Are there any hidden fees? Am I over my allowed mileage? Is there a mileage penalty? Do I need an inspection? Why? and How long does it take? What’s considered “Normal Wear and Tear”? I want to keep my old lease. How do I buy my lease out? Please fill out the form below to streamline process and save time at the dealership returning your current leased vehicle. 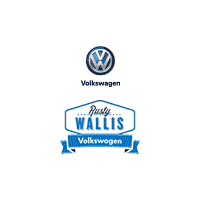 We can assist even if you didn’t lease from Rusty Wallis Volkswagen!